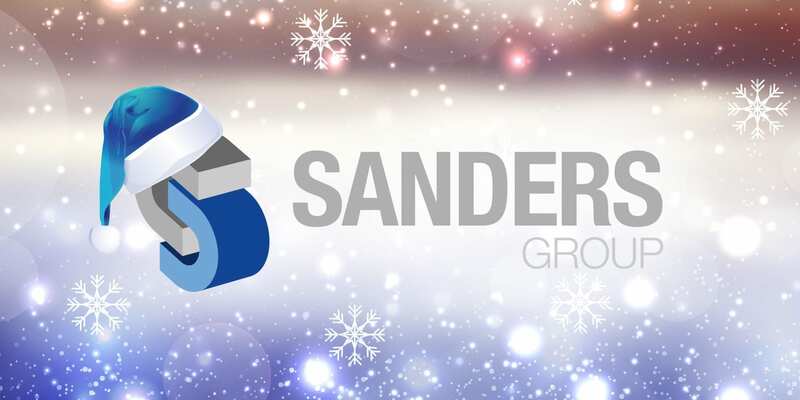 Due to the holidays, Sanders Group will be closed from Friday the 22th of December 2017 to Monday the 1st of January 2018. We will be back on duty on January the 2nd. This means that during this time we will not accept, process, produce or ship orders from 22th of December to the 1st of January. For more information call us at +31 (0) 40 289 30 00 or contact us. We wish you good holidays and a successful 2018.